What's the Point of a Press Release? If you’re a small business owner, you may have received solicitations from press release and publicity firms. Should you be sending out more press releases? Probably. Will these press release writing and distribution sites help you increase your presence online and on the community? Probably not . Most of the bigger press release sites seem to have clout. After all, their releases are published in major news outlets like the San Francisco Chronicle, right? The problem is, the big papers aren’t actually turning these mass-produced press releases into articles that will reach readers. They’re simply charging a fee to post the releases on their website so that companies can game the Google news results. And, let’s face it, if your company is based in Southern Indiana, the customers you want to reach with your press releases aren’t reading the New York Times and the San Francisco Chronicle – They’re reading the Perry County News, the Spencer County Journal-Democrat and the Evansville Courier Journal. 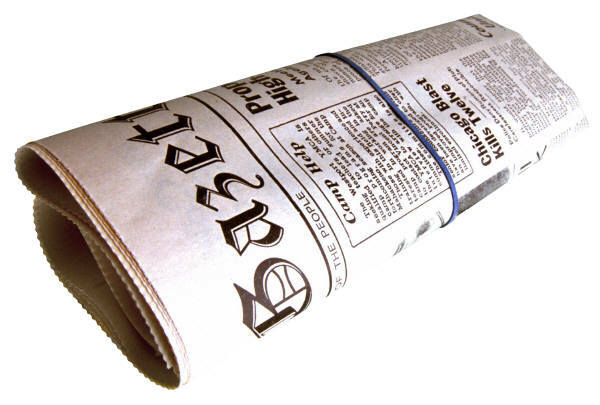 If your press release isn’t interesting, your local paper won’t print it. Don’t issue a press release unless you firm has done something that people in the community will find interesting. Have you won an award, decided to expand, made a large donation, or celebrated an important anniversary? These events might merit a press release. Are you simply highlighting a product line or some sales figures? Unless something truly notable has occurred, your local paper won’t care. Even if your company has exciting news, your press release might not get picked up by local media sources. On a slow news day, your notice of an employee’s 60th anniversary with your company might be a great human interest story. If your local high school has just won its first basketball Sectional in over a decade, good luck getting anything into the paper that’s not directly related to the basketball team and its victory.